Composers: Nancy Faber and Randall Faber ► This book provides a collection of effective pieces to be used in conjunction with the Lesson Book. 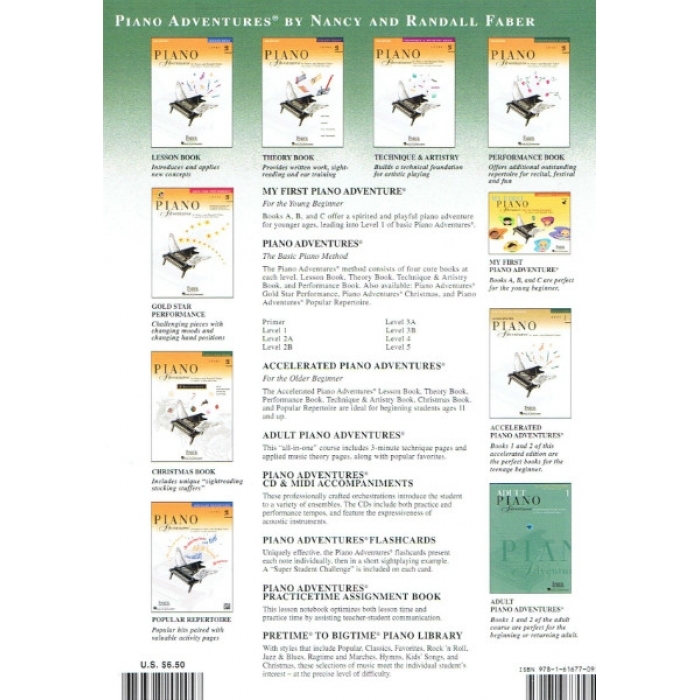 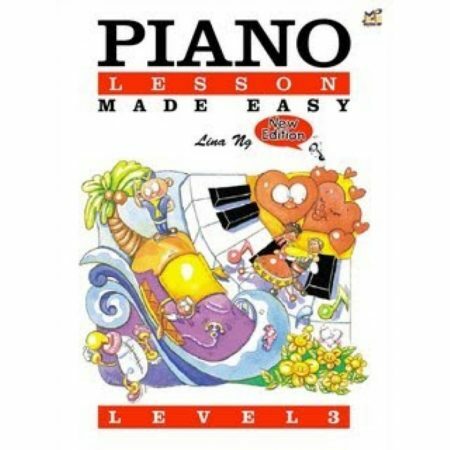 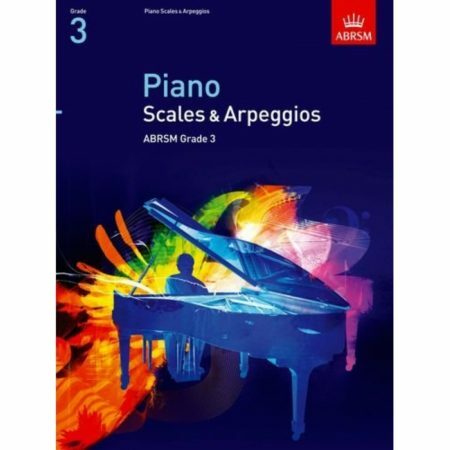 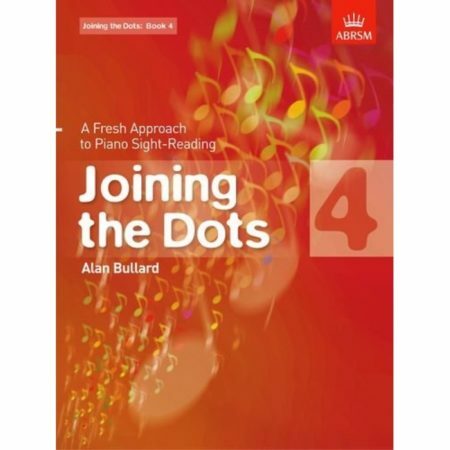 However, teachers will find that the creative, appealing pieces in this book make an ideal supplement with many other piano methods as well. 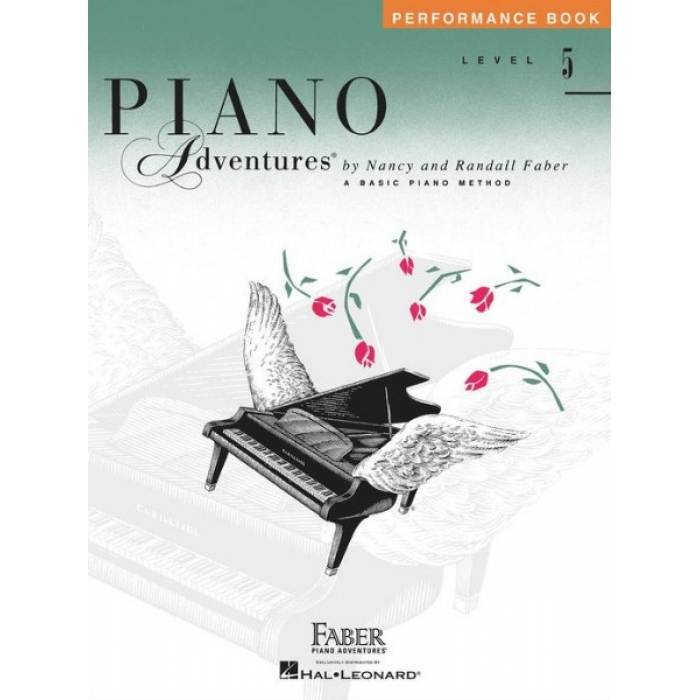 Contents include: Allegro in A major • Appalachian Trail • Bearcat Boogie • Come Back to Sorrento • The Danube Waves • Gypsy Prayer • Mazurka in G Minor • Poetic Theme and Variations • Simple Gifts • St. Anthony’s Chorale • The Swan • and more.